If you are looking for a cost-effective method for keeping your garden in a good condition, you can stop shopping around as you have just come across the best offer. 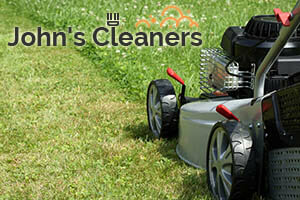 Our company offers a variety of garden maintenance services. Needless to say, the must-do activities are also available. These include grass cutting, tree surgery, hedge and bush trimming, etc. As for the grass cutting, we take pride in employing experienced and knowledgeable gardening experts and equip them with the most powerful tools. We cover Clapham SW4 and the neighbouring areas every day, including bank holidays. Although many people consider it an easy to perform task, the truth is that grass cutting requires you to master certain skills or you might have to deal with yellow or brown patches later. The grass should be cut at a suitable height and if you want to save yourself all the hassle, you can simply entrust our professionals. They have the right set of tools and their dedication to every project has made us a popular provider of gardening services in Clapham. When the grass cutting service is carried out, our gardeners will also take care of the edging. Then, the waste will be disposed. Apart from grass cutting, our SW4 – based customers are also given the chance to take advantage of tree pruning, hedge trimming, landscaping and many more. All our services are available for commercial and residential properties. Booking with us is really easy as the procedure is as simplified as possible. We do not require you to sign paperwork or go through a long booking process. You just need to get in touch with our representatives. 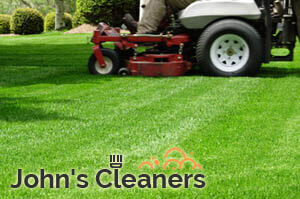 They will provide you with a free quote and we are positive that you will not find a better price for grass cutting service in your district.